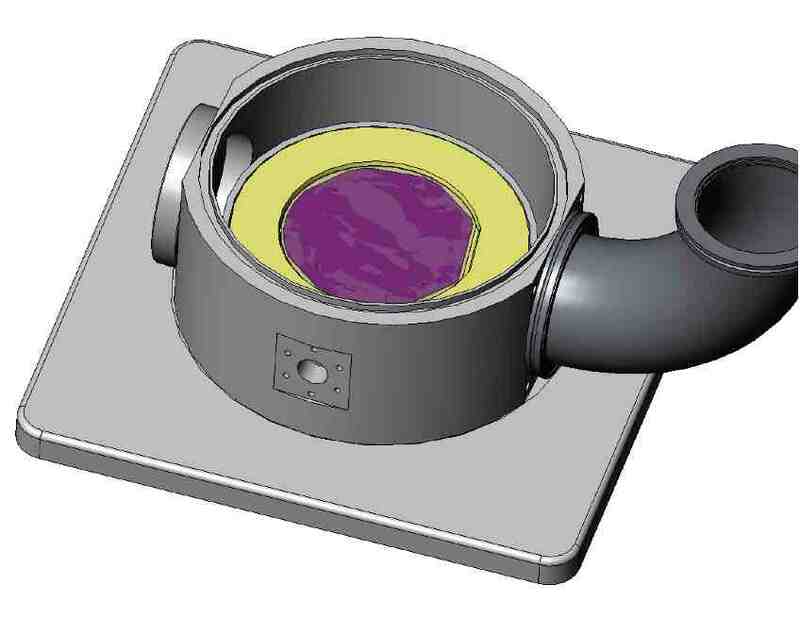 Plasma processes can be used to etch or deposit thin films on semiconductor wafers and other substrates. 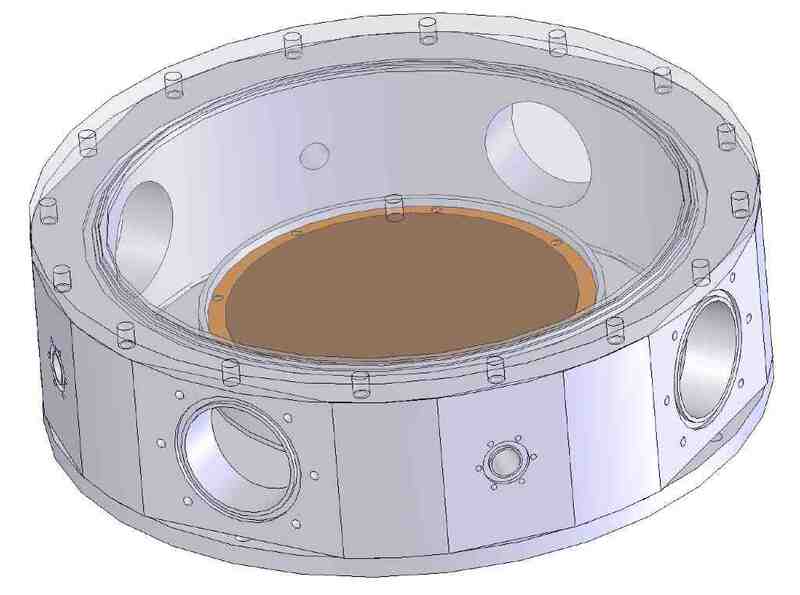 Such processes use gas chemistry in a vacuum chamber, enhanced by plasma ion bombardment of substrates, to obtain low temperature but high rate selective etch of patterned substrates, or Plasma Enhanced Chemical Vapor Deposition (PECVD) of thin films. Such systems use radio-frequency (rf) power supplies to generate plasmas and direct ions to substrate surfaces. 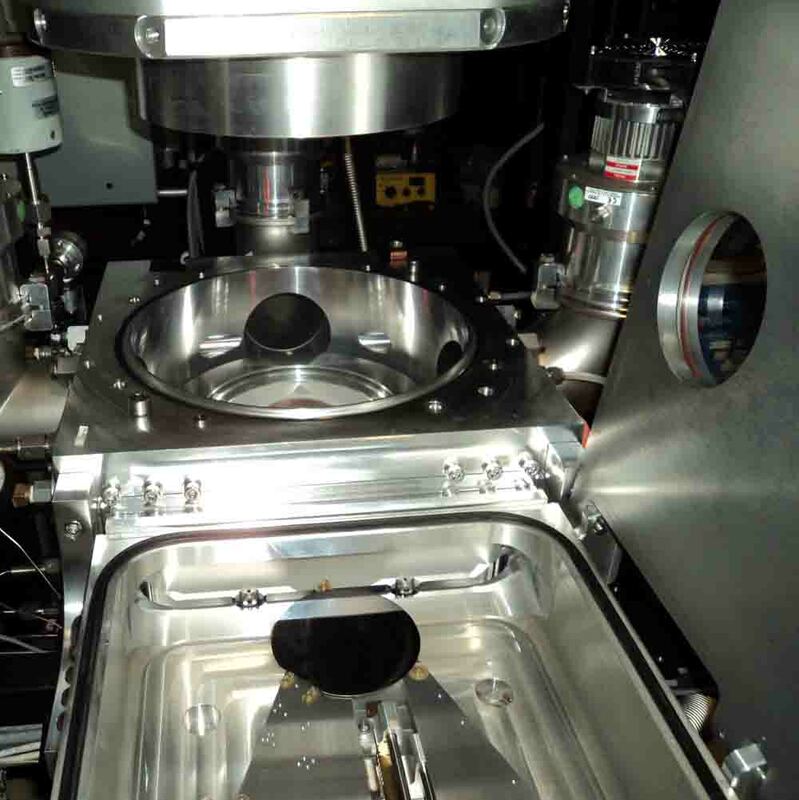 At the lowest vacuum pressures, users can obtain the added advantages of high ion directionality and energy, yielding sidewall angle control in etch processes, and gap-filling and planarizing films in deposition processes. However discharge intensity typically falls with vacuum pressure, yielding correspondingly low process rates in standard 'Reactive Ion Etch (RIE)' or 'Diode Reactor' process chambers. 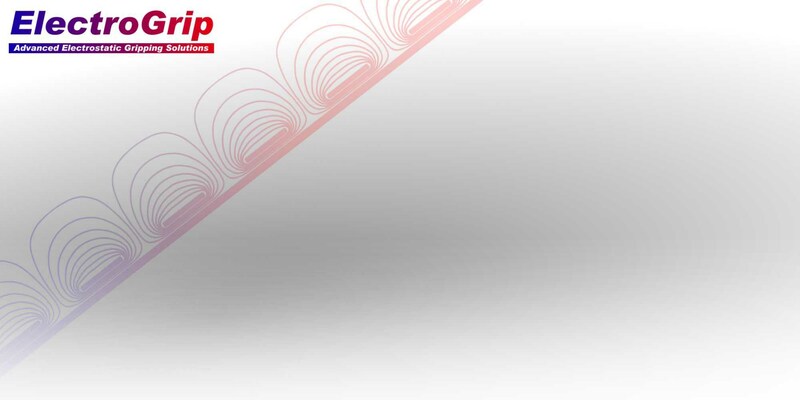 In order to maintain high rates at low pressure, various High Density Plasma (HDP) systems have been developed using additional rf power supplies and chamber volumes which can add to discharge intensity. The Hollow Cathode system from Electrogrip is the latest HDP system to enter this marketplace. It uses only one rf power supply and a compact chamber, and is configured to maintain exceptionally low particle counts. The result is a high-performance system with low operating costs. deposition of high-density silicon and silicon dioxide films over topography to yield void-free and pinhole-free planarizing dielectric layers for semiconductor and doped optical waveguide applications. 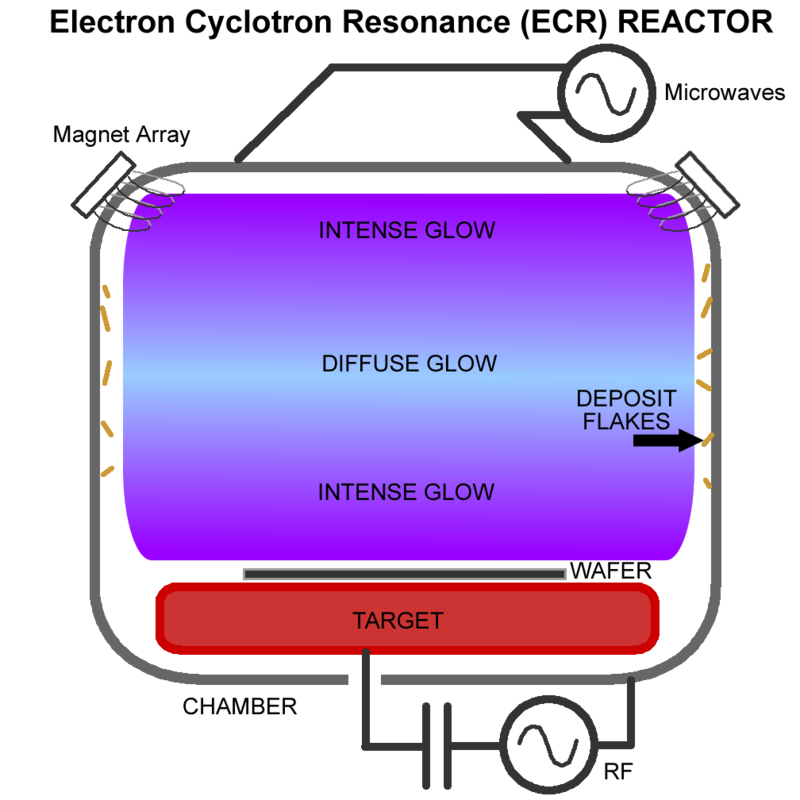 In DIode "RIE" Reactors, Etch and Deposition residual flakes are not effectively attacked in the diffuse glow region, requiring manual cleaning and consumable replacement. In the ECR chamber's diffuse glow regions, again process residues accumulate on chamber walls and fixturing since they are not etched in cleaning plasmas, requiring manual cleaning and replacement of parts. 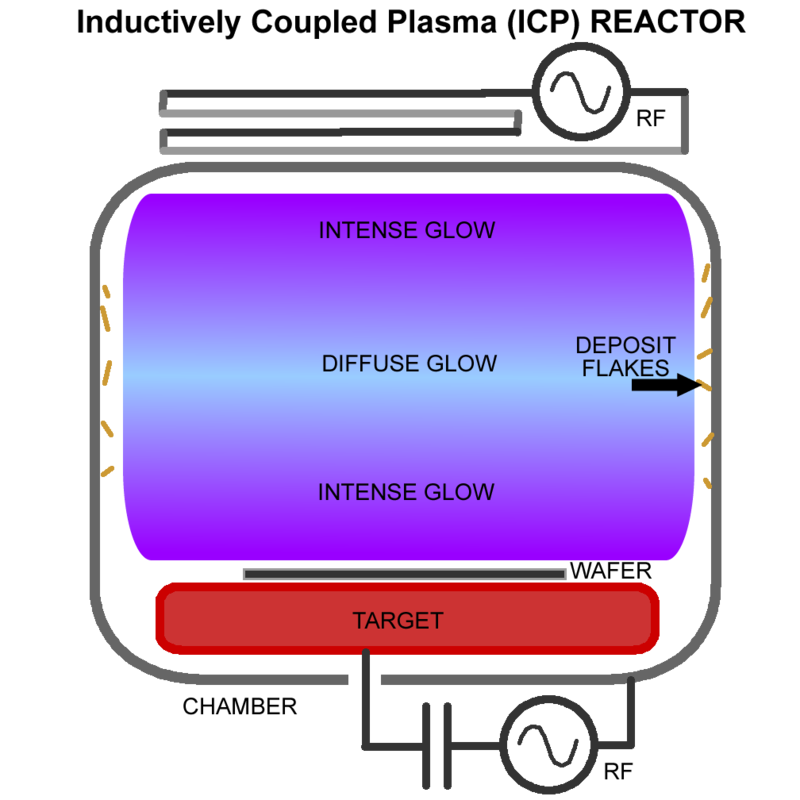 In ICP reactors, process deposit flakes are not cleaned during plasma cleaning runs in the diffuse glow regions. 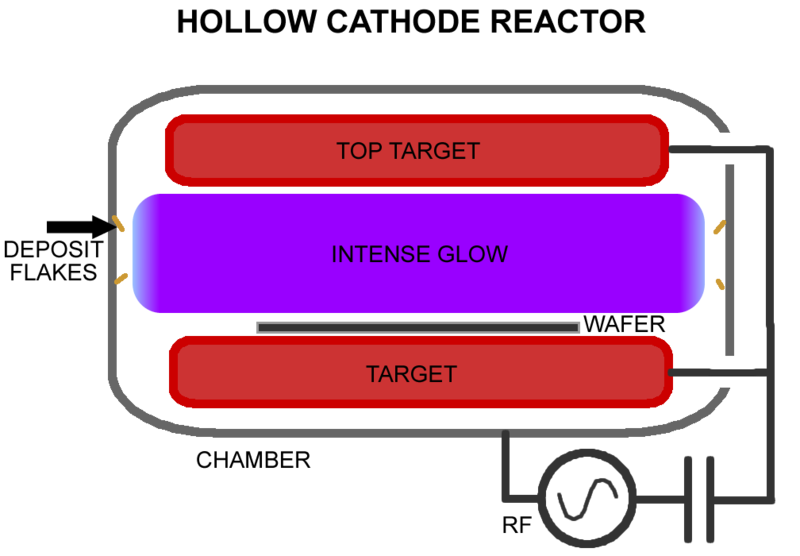 Even in the intense glow region of an ICP upper source there are often alternating areas of intense and weak glow regions which permit deposits to accumulate and fall onto substrate wafers. 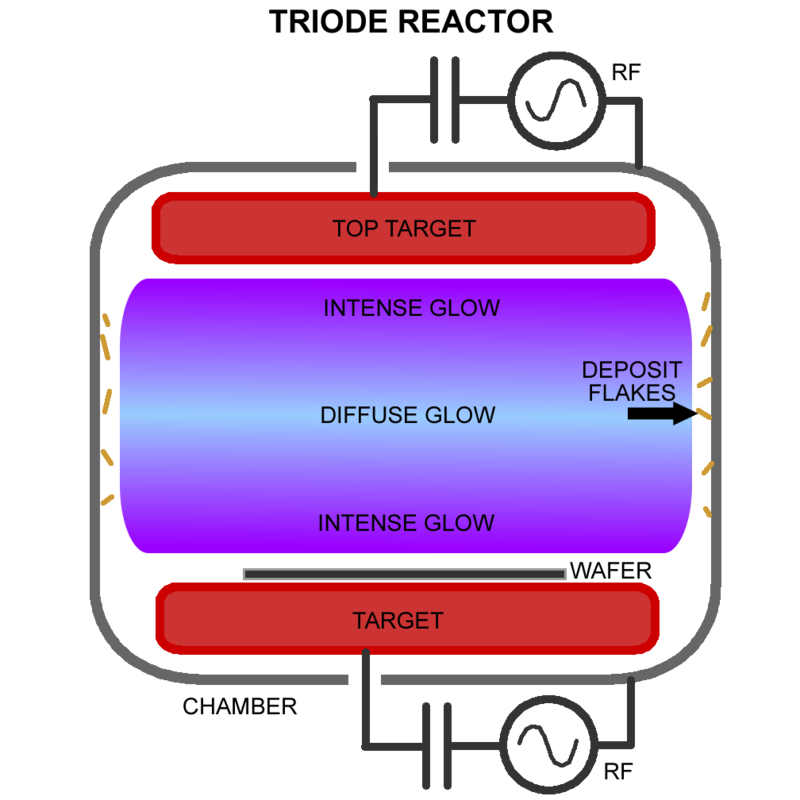 There are many areas of standard Triode Reactors where deposits form. Most are inefficiently cleaned in etch plasmas. 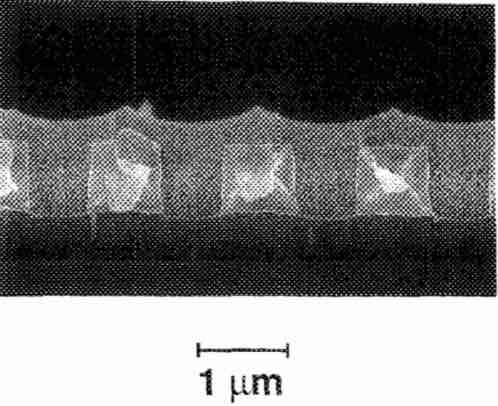 Chamber sidewalls, perforated metal plates intersposed between targets, and 'focus rings' around the substrate wafer all experience lower glow discharge intensities than at target surfaces. 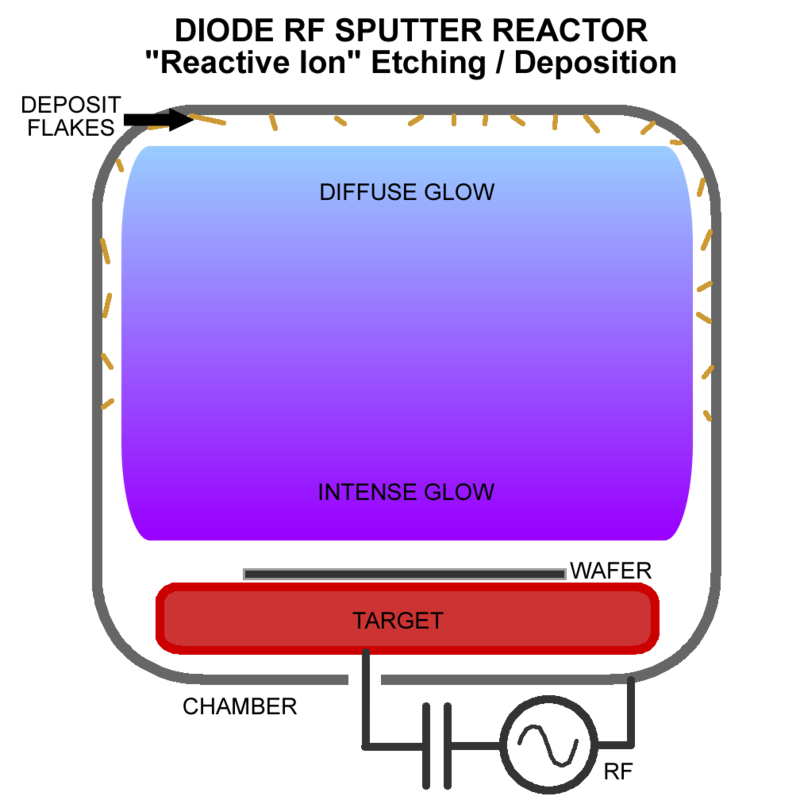 Cleaning in the Hollow Cathode Reactor is accomplished by running an etch plasma after process wafers. 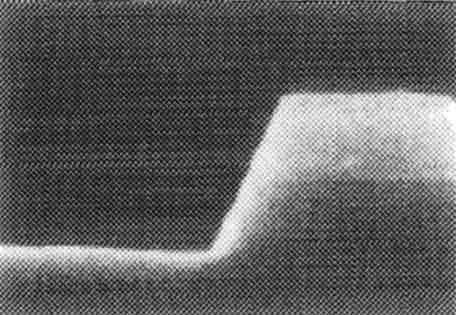 All residual films opposing or near wafers are removed in a high-intensity plasma discharge. Preventive maintenance schedules are greatly extended compared to other reactor types. Outer regions of the Hollow Cathode Reactor chamber can still accumulate deposits, which eventually require manual cleaning. 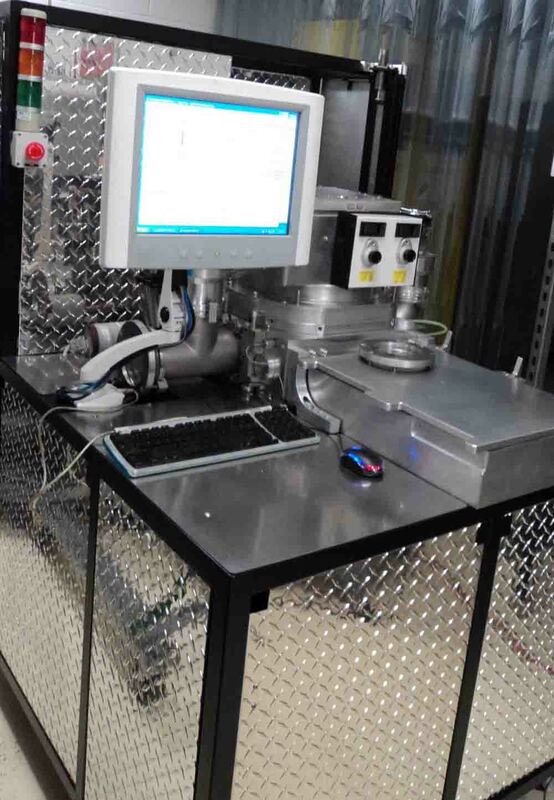 The Electrogrip Hollow Cathode Reactor is provided with a load lock and automated transfer arm, and the model pictured above processes 76mm, 100mm, 150mm, and 200mm wafer diameters in a compact and accessible system. Please contact Electrogrip for more details and publications.